Ahead of World Aids Day and as part of its continued commitment to ensuring access to quality, affordable antiretrovirals (ARV), Cipla is launching its new triple-combination ARV treatment for HIV in South Africa. The new combination medicine, Reydin, is a combination of tenofovir (TDF), lamivudine (3TC) and dolutegravir (DTG) and was approved by the South African Health Products Regulatory Authority (SAHPRA) in September. Reydin – currently produced in India – will be manufactured at Cipla’s facilities in Durban and Uganda once the tech transfer has been finalised, reinforcing Cipla’s commitment to produce medicines in Africa for Africa and ensuring more affordable treatment for patients. Cipla has previously worked closely with government through tender submissions to ensure that people have access to quality, affordable treatment. Cipla has a legacy of pioneering affordable ARVs: in 2001, it produced the world-first three-in-one fixed combination drug, available at less than $1 per day, thereby enabling countless more patients to have access to life-saving medication. 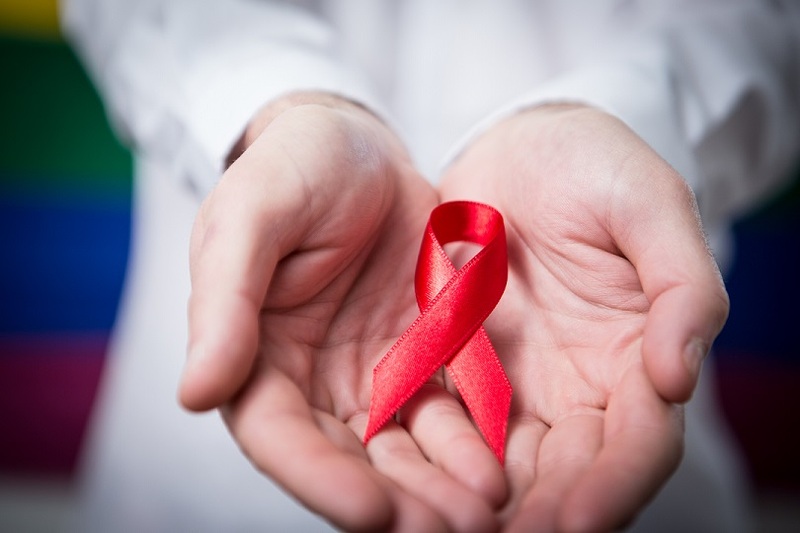 This new fixed-dose combination – an addition to Cipla’s comprehensive portfolio of HIV medication – is recommended by the World Health Organisation (WHO) as a preferred first-line regimen. According to UNAIDS, “antiretroviral therapy using dolutegravir has several advantages over other regimens, including clinical superiority, improved side-effect profile, and reduced risk of viral resistance”. The safety of DTG in the early stages of pregnancy is being further clarified by means of an ongoing study conducted in Botswana. To this end, SAHPRA is focused on educating healthcare professionals and the public on dolutegravir-based therapy to minimise any possible risks of DTG among women of child-bearing potential. The World Health Organisation has recognized that dolutegravir “has established efficacy, tolerability and a high genetic barrier to resistance”. The WHO guidelines released in 2016 state “antiretroviral (ARV) therapy for women of childbearing age, including pregnant women should be based on drugs for which adequate efficacy and safety data are available”. Established in 1935, Cipla is a global pharmaceutical company focused on agile and sustainable growth, complex generics, and deepening portfolio in our home markets of India, South Africa, North America, and key regulated and emerging markets. Our strengths in the respiratory, anti-retroviral, urology, cardiology and CNS segments are well-known. Our 44 manufacturing sites around the world produce 50+ dosage forms and 1,500+ products using cutting-edge technology platforms to cater to our 80+ markets. Cipla is ranked 3rd largest in pharma in India (IQVIA MAT Sept’18), 3rd largest in the pharma private market in South Africa (IQVIA YTD Aug’18), and is among the most dispensed generic players in the US. For over eight decades, making a difference to patients has inspired every aspect of Cipla’s work. Our paradigm-changing offer of a triple anti-retroviral therapy in HIV/AIDS at less than a dollar a day in Africa in 2001 is widely acknowledged as having contributed to bringing inclusiveness, accessibility and affordability to the centre of the movement. A responsible corporate citizen, Cipla’s humanitarian approach to healthcare in pursuit of its purpose of ‘Caring for Life’ and deep-rooted community links wherever it is present make it a partner of choice to global health bodies, peers and all stakeholders. For more, please visit www.cipla.com, or click on Twitter, Facebook, LinkedIn. Cipla Medpro South Africa (Pty) Limited is the third largest pharmaceutical manufacturer in the country. Through Cipla’s ethos of ‘Caring for Life’, Cipla Medpro produces world-class medicines at affordable prices for the public and private sectors, advancing healthcare for all South Africans. For more information, visit www.cipla.co.za/.